How Should You Pay Off Your Student loan? Student debt isn’t something that anyone wants to live with. You’re just getting started in your life with the promise of a new career and new opportunities waiting in the wings, and all of a sudden, before you’ve even had a chance to start your new job, you’re in debt. Unfortunately, as the cost of education grows higher by the year, and fewer grants from the government emerge to make paying for your books and lessons a little easier, you might find that you’re forced to take out a student loan. Although a student loan might seem like a good idea to begin with, the best way to pay back your debt might not necessarily be to make sure that you stick to your monthly repayments on a student loan for years at a time. You could find that there are better options out there if you simply switch your debt to a different kind of loan account. As student debts grow more significant by the year, many new graduates are beginning to seek out simpler way of paying for their education, and reducing the amount that they have to pay back overall. One of the most popular emerging options comes in the form of a small personal loan that can be used to pay off the student debt in full, and help individuals to avoid the problems that come with high interest student loans. A personal loan is a form of unsecured loan that can act as a quick way to pay for a number of different things in your day-to-day life. Some people decide to use personal loans to pay for a new change to their home, while other people invest in big vacations and parties. 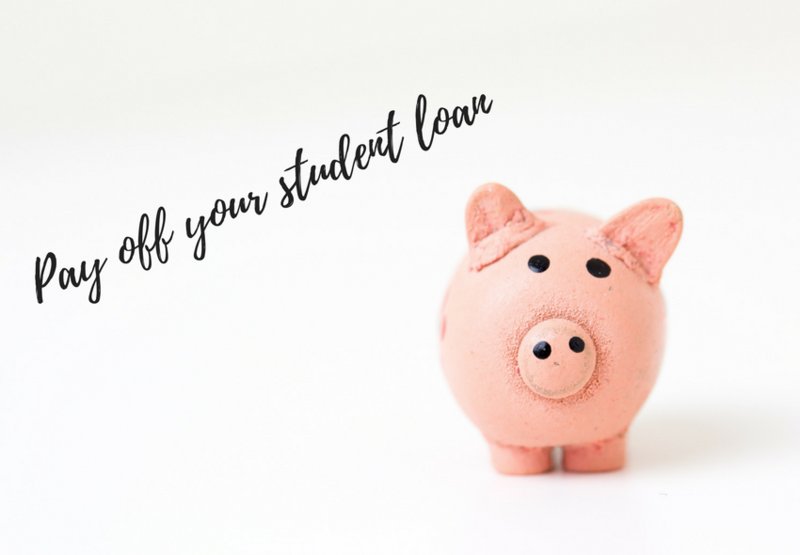 For students, a personal loan can be a quick way to pay for some of your financial responsibilities, and hopefully move your loan into new and more favorable conditions. Just like with any other type of loan, a personal loan comes with fixed payment requirements and a set term that you’ll have to manage throughout the life of your loan. Personal loans don’t always come with any prepayment penalties to worry about, but it’s worth checking the fine print in advance so you know exactly what you’re dealing with. Additionally, you might want to look into the way that a personal loan will impact your credit. In most ways, a personal loan is pretty similar to a student loan – the only difference is that you’re getting different types of terms. There are plenty of advantages that might convince you to use a personal loan to pay off your student debts. For instance, you could access a lower fixed rate using a personal loan, and many personal loans have typically shorter payoff periods if you’re hoping to repay your debt as quickly as possible. You can also release any co-signers that might have been involved in your student loan. This means that you don’t have to keep your parents worrying about you if they’re struggling with any financial issues. What’s more, unlike most student loans, it’s worth noting that a personal loan is dischargeable in the case of bankruptcy. Of course, just as there are many benefits to using personal loans for student debt, there can be disadvantages too. For instance, you would lose the benefits that are offered in terms of deferment and so on when it comes to federal loans. You’ll need to find out whether the loans you have now come benefits in the first place. Additionally, some lenders will have a limit on the amount they’re willing to give for personal loans. Since personal loans don’t come with any collateral, lenders will need to reduce the amount that can be borrowed. You might struggle to get enough money to pay off all of your student loan. If you’re a student with a significant amount of debt, and not a very positive credit history, then you might find that a personal loan isn’t right for you. At the same time, keep in mind that you won’t get any tax benefits on offer for personal loans. Each year, borrowers will be able to utilize tax deductions for their student loans, on the other hand. A personal loan is just one of the many options that you can consider when you’re trying to reduce the interest rates on your student loan repayments. There are also several lenders on the market that will be willing to give you a personal loan in order to pay for a student loan debt. On the other hand, there are also refinancing lenders that can pay off your existing loans on your behalf, and may have lower rates than student loans to offer. 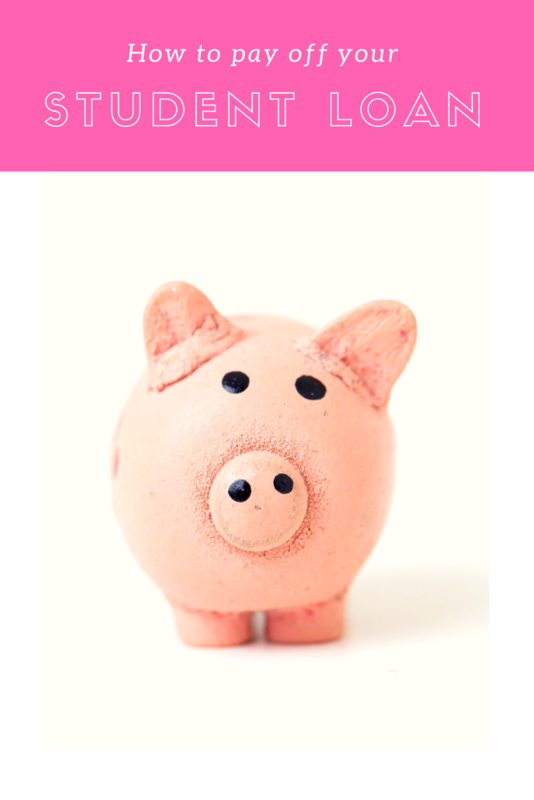 Depending on what your financial situation involves, you might find that personal loans are the best option for you. Make sure that you explore each of your options in depth before you make a decision. Have you already managed to pay off your student loan? If not, how long do you think you’ve got left?